January Wrap Up (and a discount code)! January flew by so quickly! Am I right? Our kids enjoyed a long and lazy summer break. Lots of days making mud pies, playing in the cubby house, designing tree forts, digging holes and generally having a ball. And so, while they were happily playing, I was able to spend some time sewing, making and creating. I thought I’d share with you some of those pieces. I started the year with a brand new creative diary and planner that I absolutely LOVE. It’s a Passion Planner, and if you haven’t seen them before, I really recommend that you go and check out their product and their story – very inspiring! The planner was perfect in every way, except for the plain black cover. So I had to remedy that! My aunt gave me some vintage Liberty tana lawn last year, and I’ve been meaning to make something special with it ever since. So I got to work stitching hexies. 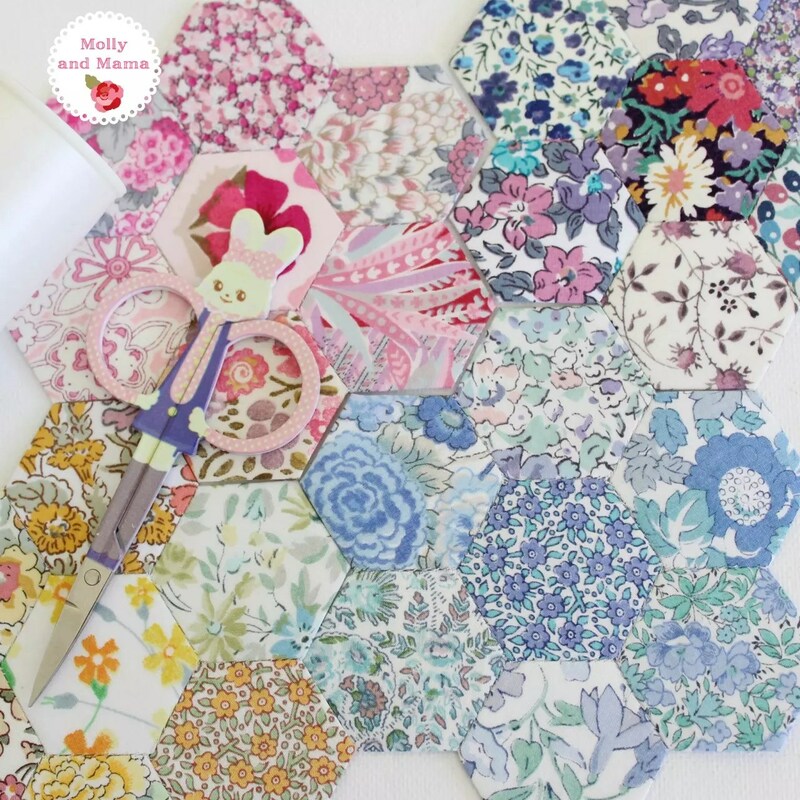 Have you tried english paper piecing before? Hand stitching hexagons is very therapeutic! I joined the hexies into a ‘rainbow’ panel and hand stitched it onto linen. Then I pieced together the planner cover, and bound it by hand. I love the Liberty pocket and binding on the inside aswell. I was so happy with how the planner cover turned out! 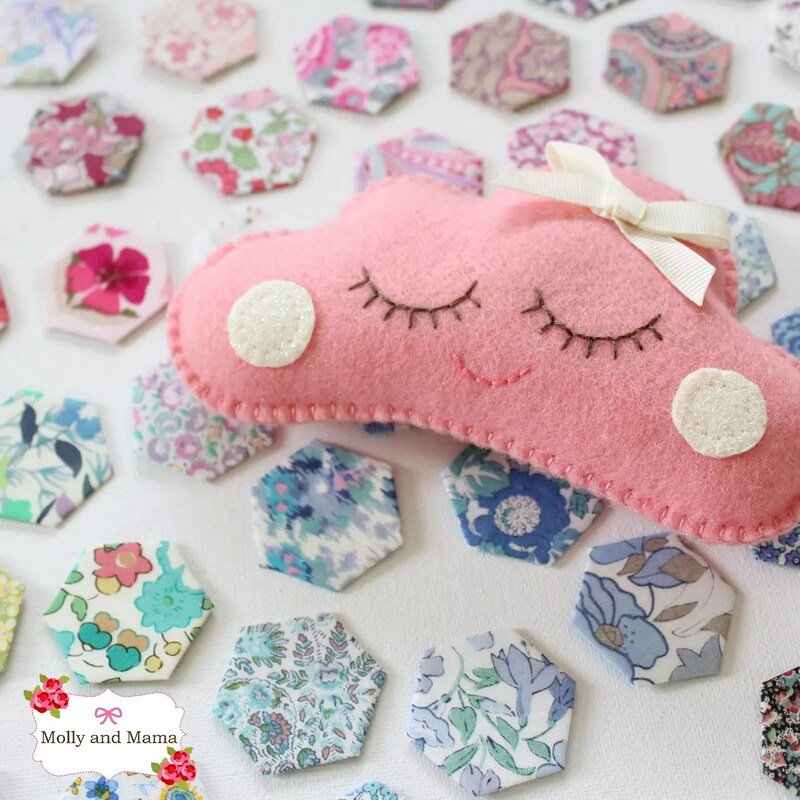 And it inspired me to make more hexies… They’re pictured here with my Sleepy Cloud pin cushion. (You can buy the pattern in the SHOP). 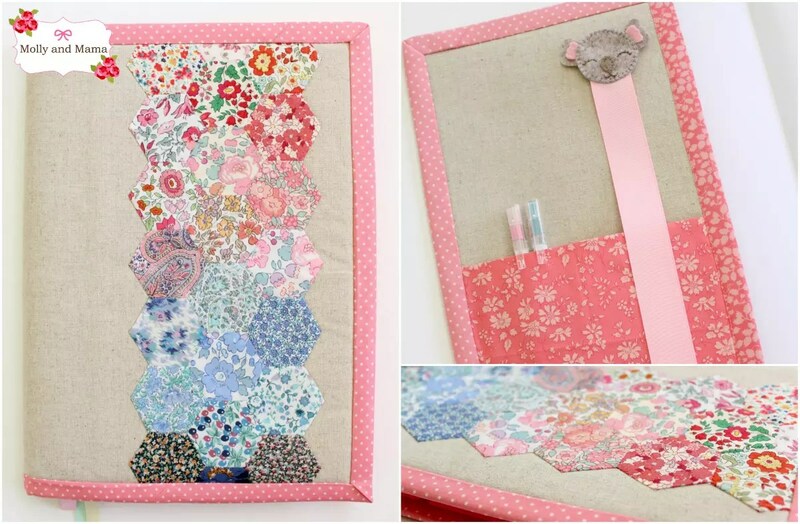 This needle book was made using the Hexie Sewing Kit pattern from A Spoonful of Sugar. It was another piece that I’d been dying to make for ages. It was a quick and easy sew, lots of it made by hand. And I was really thrilled with how it turned out too! It was also nice to have another way to use up some of those hexies I’d been making. But it didn’t take long for me to find another tutorial to use too. This one was free, and also from A Spoonful of Sugar. 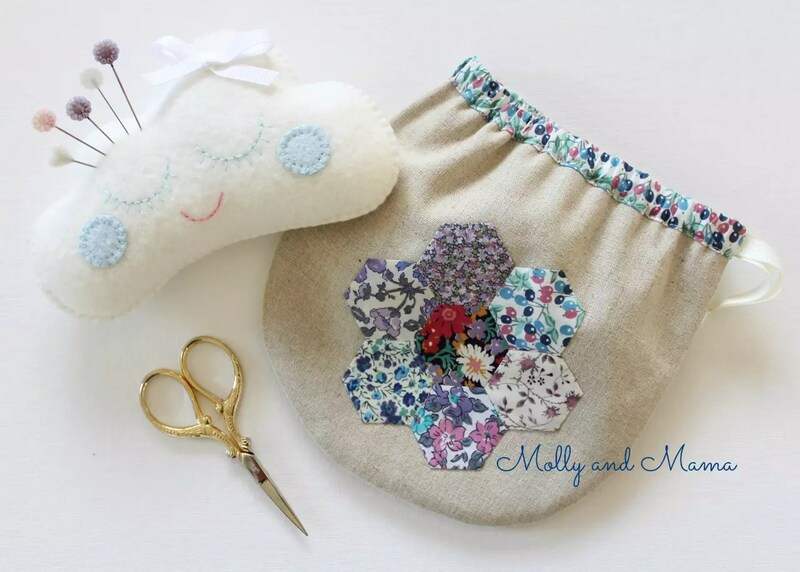 Lisa calls it the ‘Pretty Liberty Drawstring Pouch’. If you’d like to have a go, you’ll find the tutorial HERE. My Sleepy Cloud pin cushion looks so sweet with it! 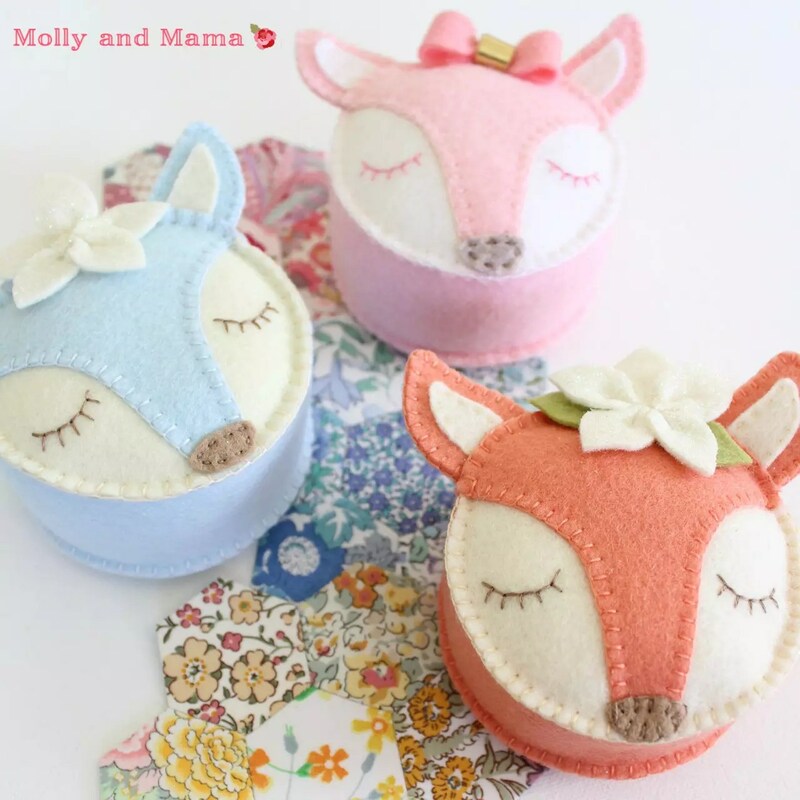 One of January’s happiest moments was the release of the Fifi Fox Pin Cushion PDF Pattern. This fox lived in my sketch book for far too long! I was so happy to finally be able to bring it to life and write a pattern for it too. It’s very straight forward to make. Lucky my patterns are so detailed and easy to follow. Use the code THANKYOU in the store if you’d like 10% off any purchases. And if you’d like to make a matching needle book for your Fifi Fox Pin Cushion, I have written a tutorial for it too! In January we also celebrated Australia Day! 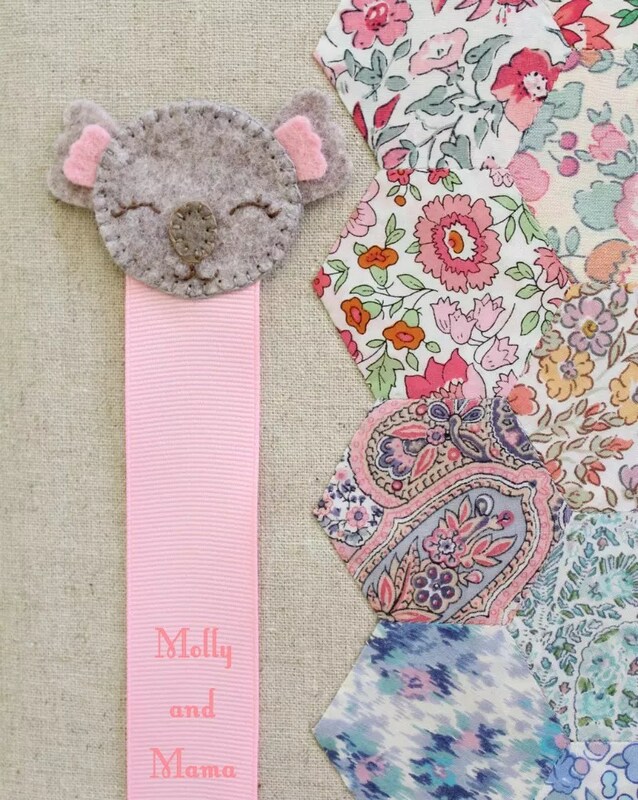 Last year I designed a cute little felt koala hair clip tutorial, so I used the same template and showed you how to also make it into a BOOKMARK (click the link to read more). This beauty is adorning my new planner, and she’s coming in very handy! Nothing says Aussie more than a koala, don’t you think? 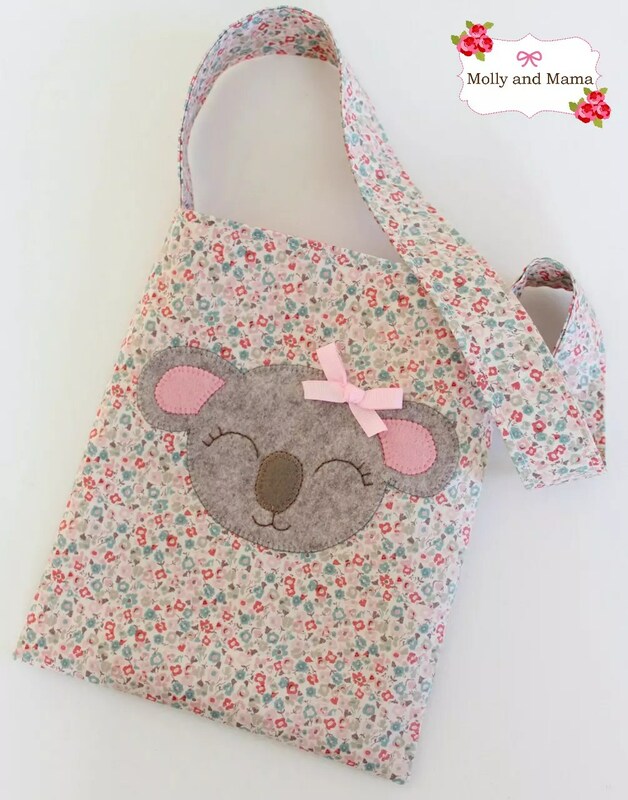 On the ‘koala’ theme, I decided to make a pattern describing how to sew a very simple interfaced tote bag using the Katie Koala Appliqué pattern. 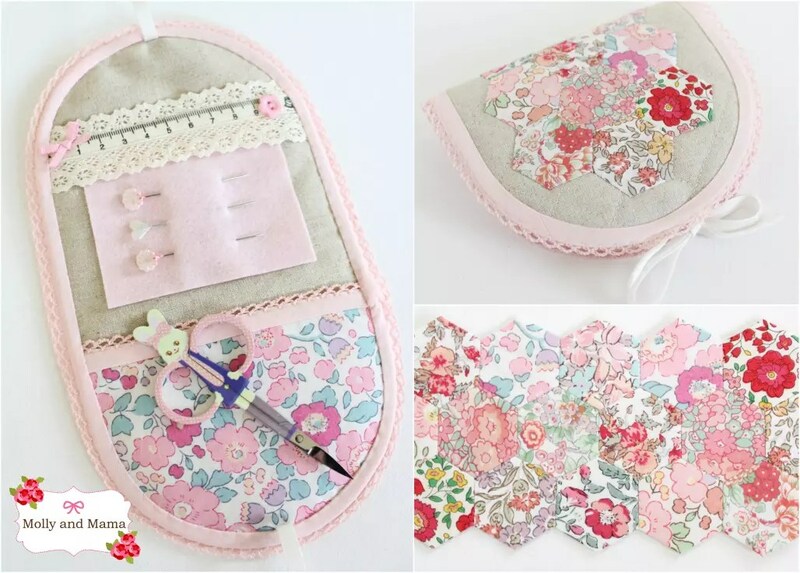 This pattern was designed for absolute beginners; for people (and even kids) who want to take their very first steps on their sewing journey and start with something simple, achievable, and also really sweet! You can read more about the pattern HERE. Don’t forget that 10% off coupon code – THANKYOU. I really love the fresh start that January brings. I have lots of enthusiasm and am motivated to create new things, try new projects, write lots of new patterns, and share it all with you. So THANK YOU for being here! Keep up to date with my daily looks behind-the-scenes in ‘Molly and Mama land’ by checking out Instagram. You’ll see a lot of progress shots, and get a closer look at many of my projects! And don’t forget that COUPON CODE for a 10% discount off purchases made in the Molly and Mama Etsy Store. Simply use the word THANKYOU. Because I really do appreciate you being here, and supporting me on this creative journey!